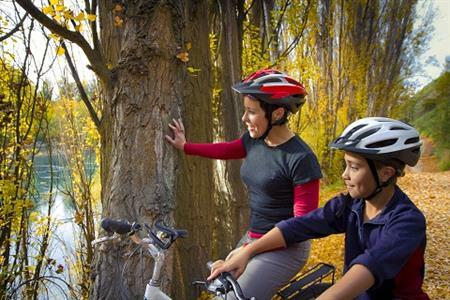 Cycling in Central Otago is an activity that all the family can enjoy. Whether it’s mum, dad and the kids, grandparents, aunts and uncles, or a group of mates together wanting to enjoy an active day out or holiday experience, there are trails to suit all abilities. 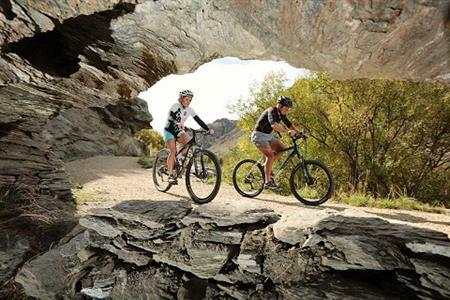 From easy going trails suitable for all the family, to a bit more of a challenge on moderate trails or an extreme adrenalin pumping experience, Central Otago has the landscape, climate and selection of trails that will ensure you can get out and enjoy your cycling experience. 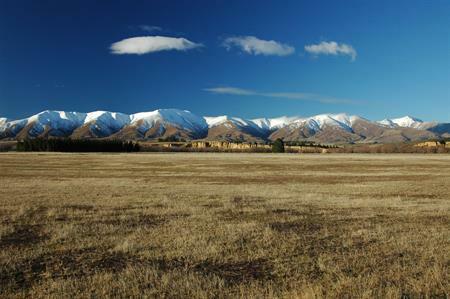 Plan your Central Otago cycling experience to suit your ability and time available. 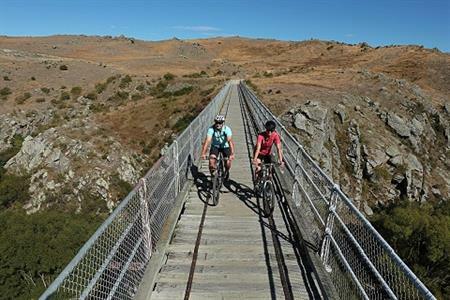 Whether you are looking to take a holiday with the family, a weekend with friends or a romantic escape, cycling in Central Otago offers something different and memorable. 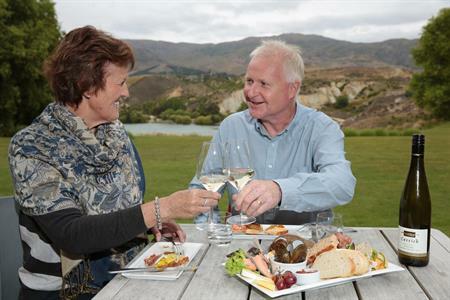 Once it’s time to hop off the saddle, make sure you take the opportunity to sample and enjoy the finer things in life – not just incredible scenery, but heritage and history, wineries, great food and friendly locals. 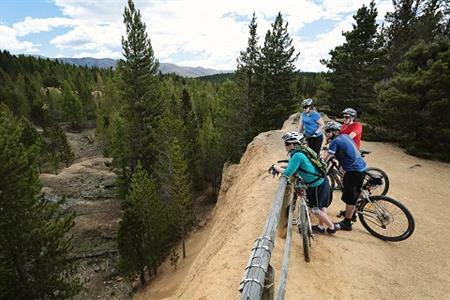 These are Central Otago cycling trails that are suitable for all the family. Get the kids, grandparents, aunts’, uncles’ or your mates together to get out and enjoy this social experience. Easy-going (or Beginner) trails are generally flat, wide and smooth, with the occasional gentle climb. They are safe to ride and are ideal as a first ride for non-cyclists and those wanting an easy gradient or experience. 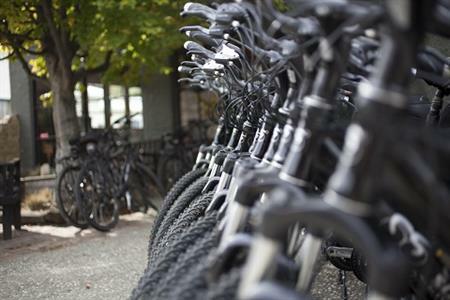 Mostly you will be able to ride two abreast – perfect for those that like to bike and chat at the same time. 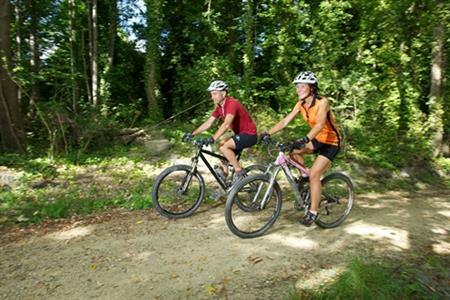 Moderate (or Intermediate) trails provide the cyclist with more of a physical challenge. Generally there may be some steeper slopes, a mix of long, steep climbs, narrow track and possibly some soft or rough surface areas. This is where you can get the heart rate up and finish your ride with a sense of achievement after upping the pace and enjoying the uniquely beautiful scenery that is the essence of Central Otago. These trails are for the expert riders out there – or the adrenalin junkies. They are technically challenging, with giant climbs, narrow track and numerous hazards – including drop offs, sharp corners and difficult obstacles. Expect to do some walking and possibly bike carrying. Make sure you cycle with a friend, and are prepared for the terrain and have the technical skills required.